I just added a new POWr Form Builder Plugin to my WordPress website, but that new plugin has replaced all my previous POWr forms! What's going on? Don't panic, your old Plugin still exists. This is a rare phenomenon in Wordpress most likely due to a conflict with another Wordpress plugin. In this situation, labels are removed from POWr Shortcodes. We no longer use labels in Shortcodes, but if you added a POWr Plugin to your site pre-2016, it’s probably still using a label in the Shortcode. If that label has been stripped out, the Plugin has no way of differentiating itself from other POWr Plugins of the same type. You may now see your newly created Plugin in place of the old one on your site. To see if this is what's happening on your site, use your browser's Inspect Element function, and search for POWr. If no label is shown between the " " marks, you are most likely experiencing this bug. Try the following fixes to resolve this problem. 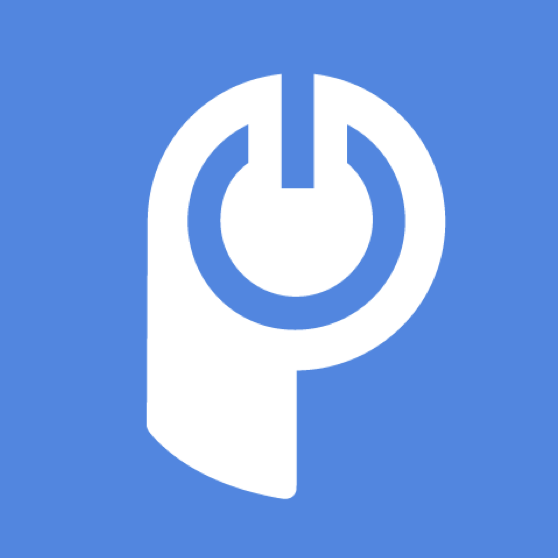 Get updated Shortcode - Log in at POWr.io an search for the plugin that is no longer showing up on your website. Open the Plugin Editor, save the Plugin and click Add To My Site. Copy the updated Shortcode and add it in place of the old Shortcode which included a label. Save the changes, then go to your live page. You should see a new POWr default Plugin on your site. Open the Plugin Editor and use the Import function to add the content and design from your original plugin to your site.